The ancient city of Ramla is very rich in archaeological remains from the Umayyad (661-750 CE) and Abbasid (750-1099 CE) periods, when it flourished as the capital of Jund Filastin, one of five districts of the empire’s Syrian province. Like the Israel Antiquities Authority – e.g. 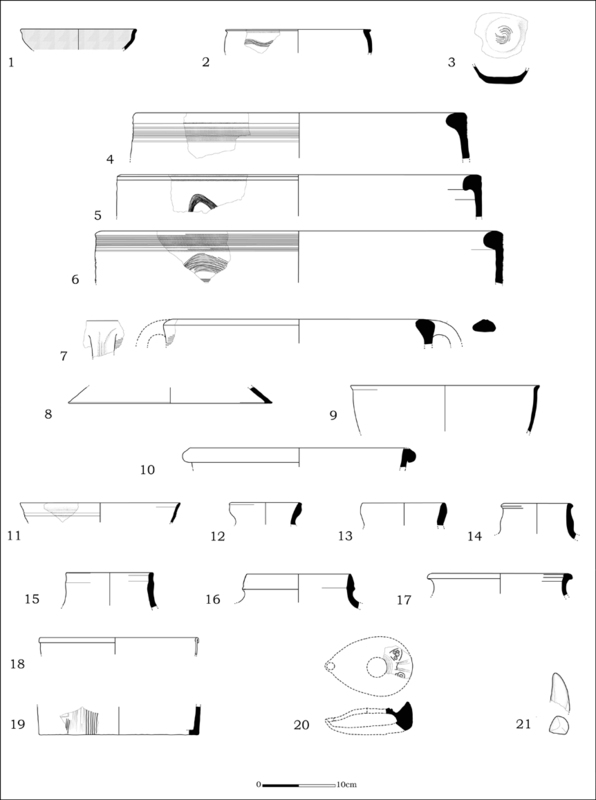 Sion 2009 and Haddad 2010 – and other bodies, Y.G. 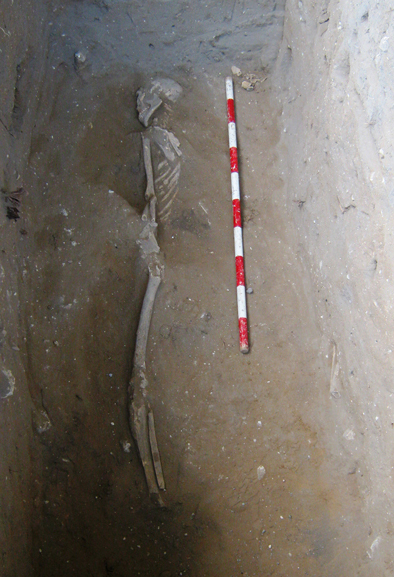 Contract Archaeology has conducted several excavations in Ramla. The current excavation, at Ta’avura Junction, took place in 2011. It was conducted under the academic auspices of the Hebrew Union College and was directed by archaeologist Conn Herriott. 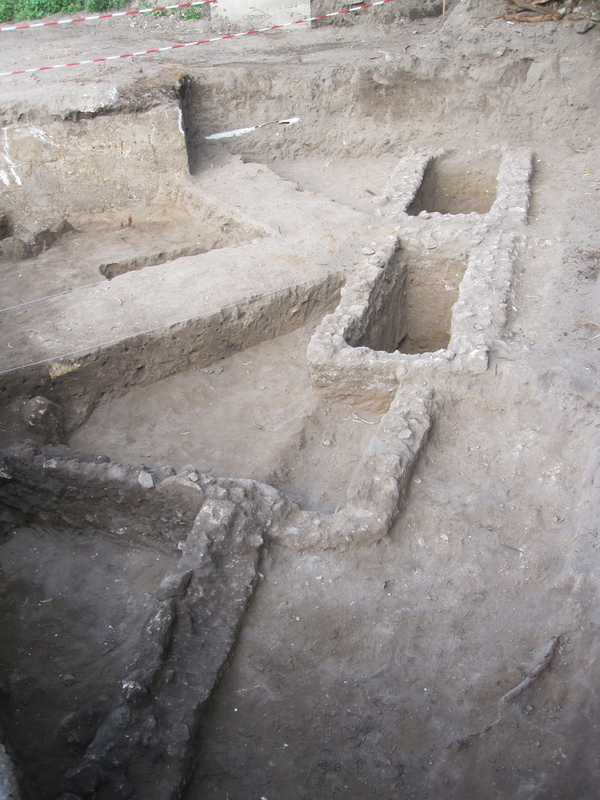 The project was typical of ‘keyhole archaeology’ in its limited scale (40m2), but we were fortunate in finding a small portion of an Early Islamic cemetery. We uncovered two stone-lined Umayyad-period graves (L15, L17) as well as one further possible interment (L21) and other minor features. Artifacts included human remains, ceramics, glass and animal bones.